If you’re the owner of Philips Hue lights, you’re probably in love with them just as much as we are. But, you’re also probably acutely aware of the single biggest problem the lights have. You know, apart from the price. That problem is the fact that when a power cut is experienced, and the power comes back on, the lights also come on as well, and that too, at full brightness. That sounds like a good thing, right? Well, not so much, because if that power cut happens in the middle of the night, it means that all of your lights will also come back on. That’s not something you really want in the middle of the night, and it can be downright terrifying if you’re half asleep and can’t work out what is happening. 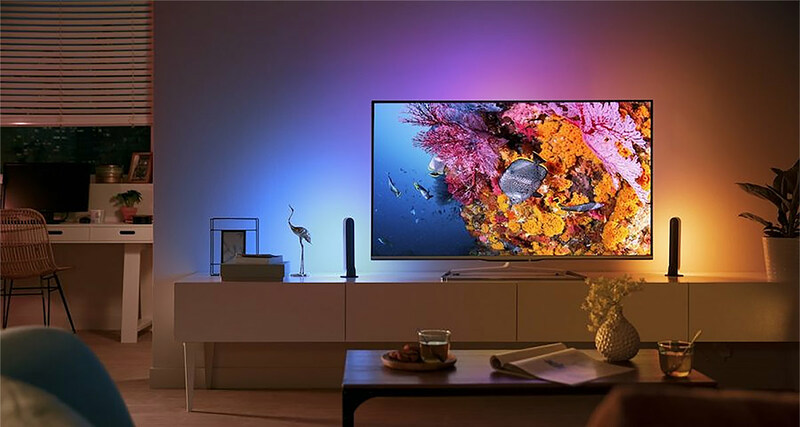 Thankfully, Philips Hue finally got around to fixing that, with a new software update allowing lights to be configured to return to their previous state if and when the power comes back on. Nobody seems to really know why this has taken so long to be added, nor why it wasn’t the default behavior all along, but we’ll let all that pass for now. Out now, the long awaited option for your lights to return to their previous state when you experience a power loss. Go to “Power-on behavior” settings to configure. Let us know what you think! 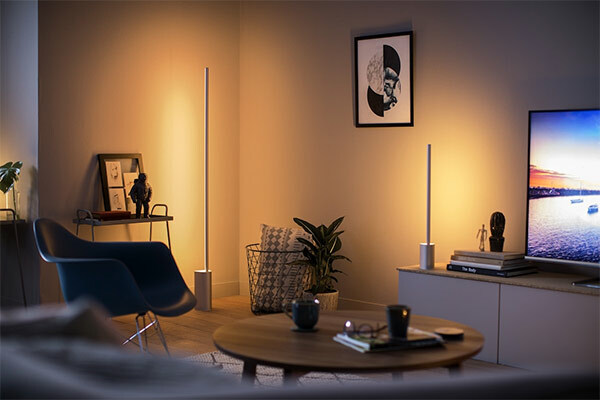 If you’re a Philips Hue user, download version 3.11 of the app and be sure to set everything up as it probably always should have been – to return to its default state when the power comes back on. The updated Philips Hue app with the mentioned fix is available for both iOS and Android, and can be downloaded from the relevant app store.